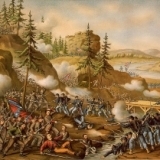 Ohioans played a major role in some of the most important events of the Civil War. 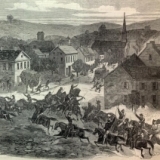 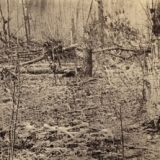 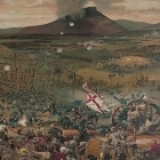 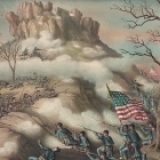 Men such as Grant and Sherman were instrumental in many of the battles in the Western Theater before they moved East to Virginia and marched to the sea. 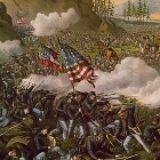 Ohioans were present at Vicksburg and Gettysburg in early July, 1863, when the tide of the war really turned once and for all in favor of the North, and they were there at Appomattox Courthouse when Robert E. Lee surrendered his forces to Ulysses S. Grant.